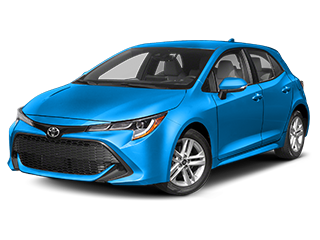 Are you tired of pushy salesmen, uncomfortable showrooms, and misleading advertising? 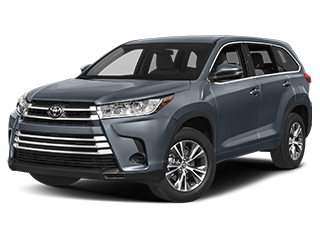 So is the team at our Toyota dealership in Crystal Lake, IL. 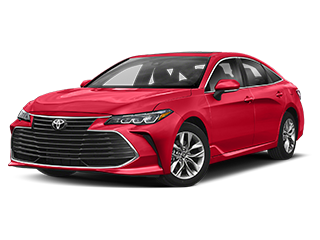 Pauly Toyota has been family owned and operated for over 30 years, and our team is dedicated to delivering a great experience, along with a great product. 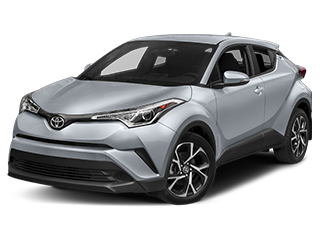 Any customer in Crystal Lake, IL or around McHenry, Huntley, Lake Zurich, Wauconda, Barrington, Algonquin or Chicago looking to try a different kind of auto dealership can visit Pauly Toyota for a straightforward approach in a comfortable location. 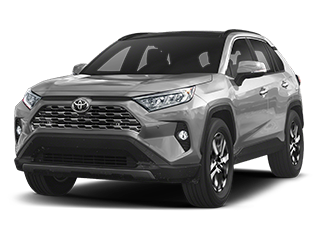 Our Toyota dealership in Crystal Lake, IL maintains a unique inventory of over 150 new cars, trucks, and SUVs for drivers to choose from, with each new model posted with competitive pricing up-front, but that’s not all we offer. 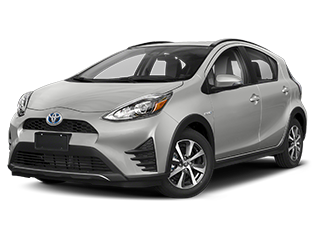 We honor the latest Toyota incentives and your new Toyota purchase will move at your pace, whether you’ve brought cash and are ready to buy, or test-driving a model for the first time. 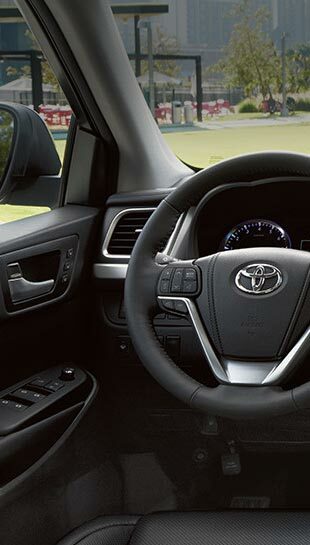 Our knowledgeable team of product specialists will work as quickly or as slowly as you’re comfortable with. 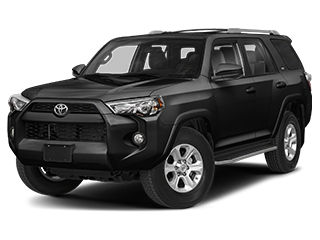 Check out our fully searchable online inventory to get an idea of the new Toyota cars, trucks, and SUVs available, then reach out to our staff to schedule a test drive appointment. Are you not interested in buying new or are you on a limited budget? 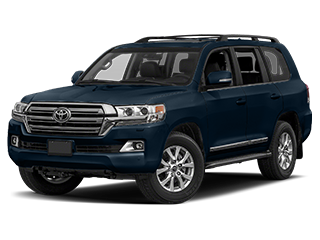 That’s no problem at our Toyota dealership in Crystal Lake, IL. 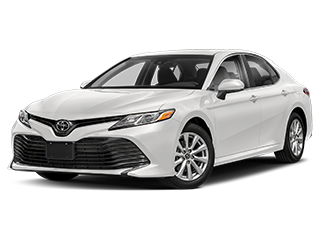 We offer an inventory of over 150 pre-owned models for drivers to choose from. 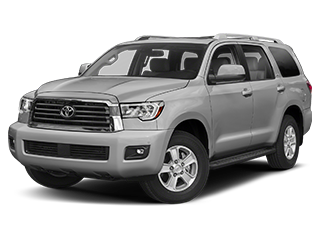 Browse through our current inventory, and reach out to our used car product specialists to learn more. 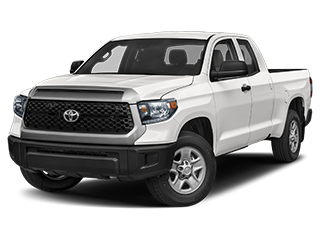 In addition to our used cars, trucks and SUVs, we also have several certified pre-owned Toyota models available. 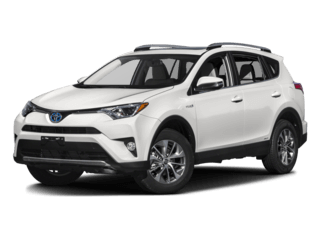 CPO Toyota vehicles are an ideal option for a driver looking for reliability and efficiency, but at a fraction of the cost of a new vehicle, and with an extended warranty. 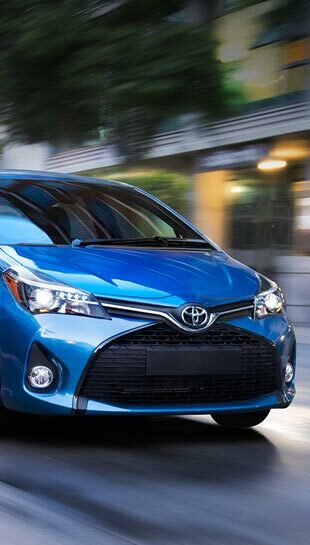 Customer service at our Toyota dealership in Crystal Lake, IL doesn’t end at the showroom. 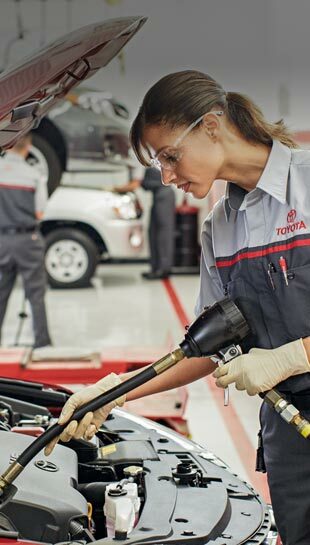 With a customer-first approach, our dedicated Toyota service center delivers the routine auto maintenance and repair services that every vehicle needs to stay on the road. 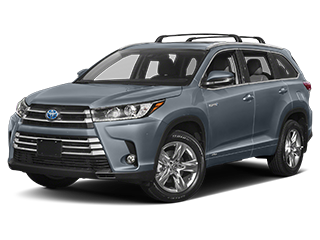 Schedule your next auto service appointment online, but be sure to take a look at our service specials and coupons before visiting us to get the same great service for less. 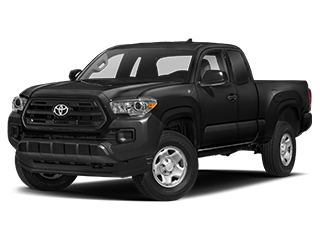 We don’t just have a great inventory and hardworking auto service team at Pauly Toyota. 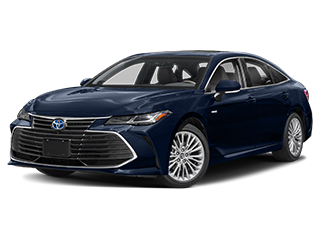 We also have an expert team of finance and lease specialists to help drivers from in and around the Crystal Lake, IL area get great Toyota cars, trucks, and SUVs for less. 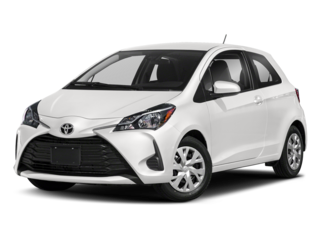 Our Toyota Finance Department will make every effort to find a finance or lease deal to work with your budget and lifestyle. 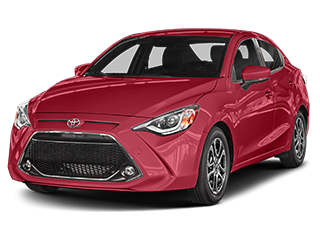 Get started with our online auto finance application and get pre-approved before stepping foot on our lot. 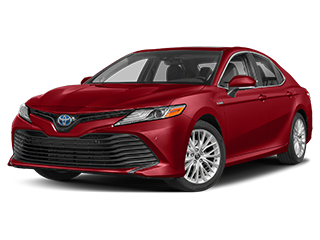 Do you still have questions about our Toyota dealership in Crystal Lake, IL? 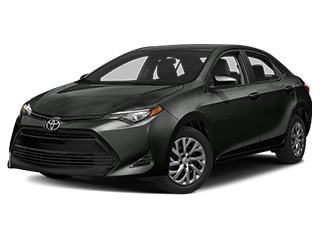 Contact our team through our online contact form or by phone at (815) 459-7100 to learn more about the services available at Pauly Toyota. Paul was great. Super friendly and fantastic to work with. 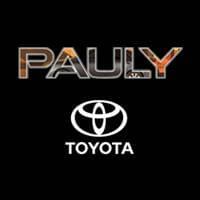 I bought a Toyota Sienna from Pauly. Our salesperson was Dago Zavala. 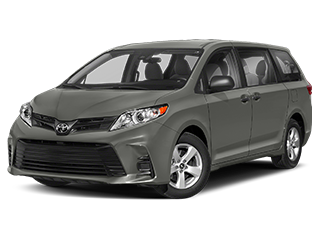 I had been searching for a Toyota Sienna for a couple weeks and Pauly had the exact model I wanted. I called Dago on Saturday at 3pm and was able to work out a deal in a little over an hour via a few back-and-forth calls. 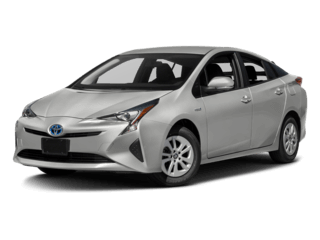 I had a few price quotes from other dealerships that Pauly matched without any hassle. 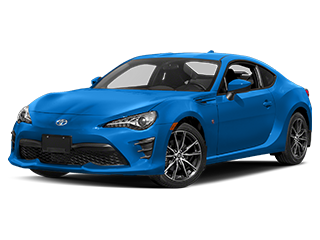 I secured the vehicle with a temporary payment and then drove over to purchase it (2 hour drive for me) a couple days later. The process was quick and painless. I was in and out in a little over an hour. 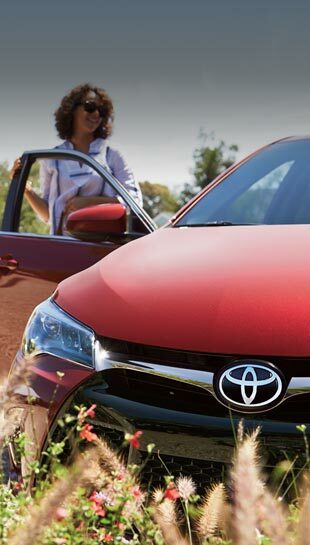 Good experience with Paily Toyota.